The NFU has launched a new educational initiative called Farming STEMterprise which takes children through each stage of a farm business start-up. Primary schoolchildren will go through the process of setting up their own farm shop business through the initiative. Farming STEMterprise builds on this work by taking children through each stage of setting up a farming business, from growing their own ingredients and using market research to test ideas, to calculating expected profit and designing responsible packaging. 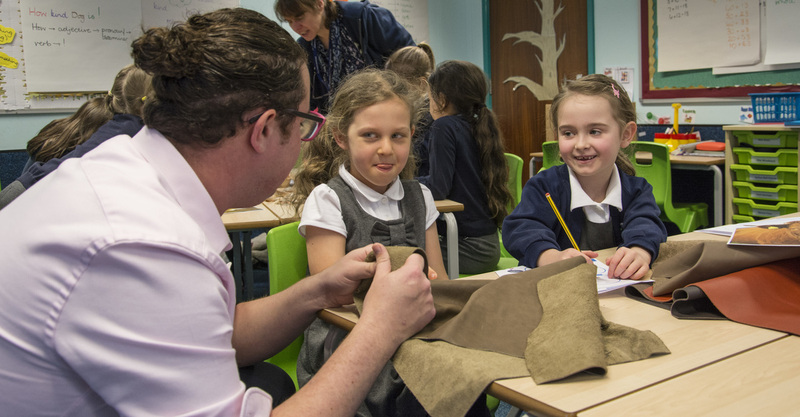 The initiative follows the NFU’s Farmvention competition which saw over a thousand schools take part, designing and creating their own farming products using Science, Technology, Engineering and Maths (STEM). The Farming STEMterprise tour will continue throughout 2019.